Best foam balls on the market! Sold as single balls, in your choice of 6 bright colors! Medium bounce. 8", 40 kg. 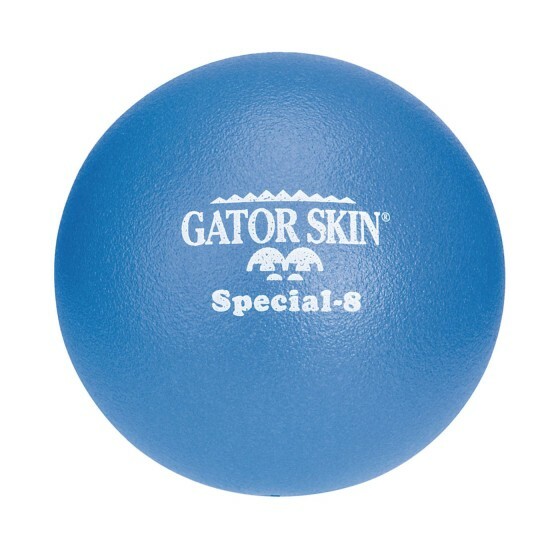 Best suited for middle and high school aged kids or where a heavier ball is required for throwing. Please specify red, yellow, blue, green, orange or purple when ordering. Certified Latex Free. Non-sting coating is a proprietary polyurethane. I bought this as we made our grandson an octaball court. They were a big hit and he is thrilled with them. He also plays with them in the trampoline to our cringe! Great size weight and texture. I am an AWANA Club game director at our church and have found your cataloge to be of great help. The products are well designed and easy to use. Thanks. 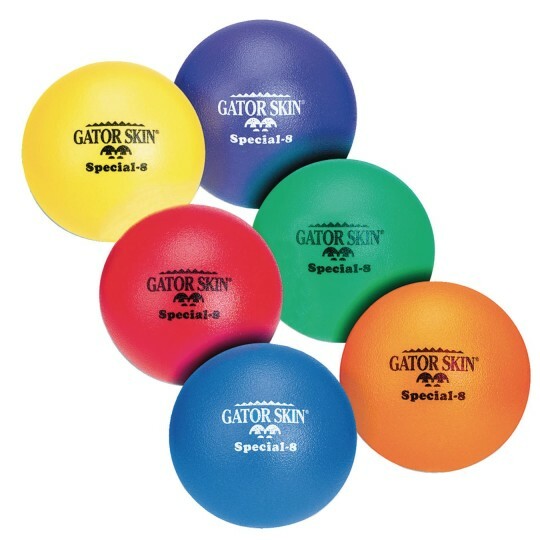 We use these for playing gaga ball and the kids say these are the softest ones they have had! They still bounce well enough to play the game. Great purchase! 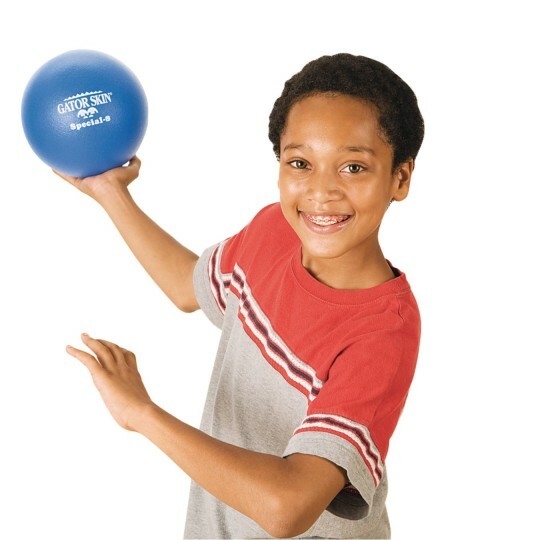 This ball is basically ouchless. It is a great size for middle school and above. 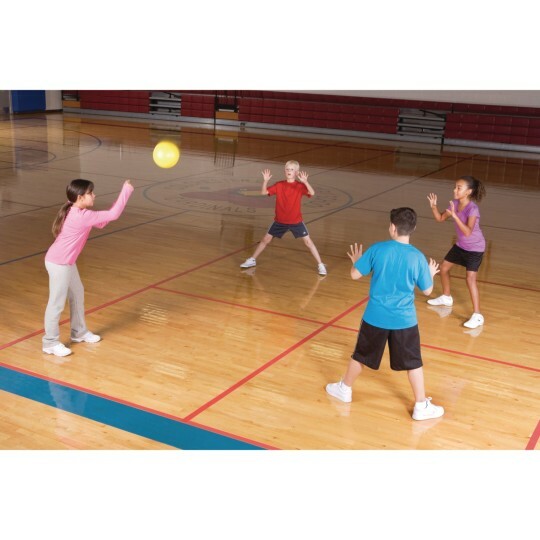 So far the high school kids in my PE classes are enjoying using them. They are proving to be durable enough.